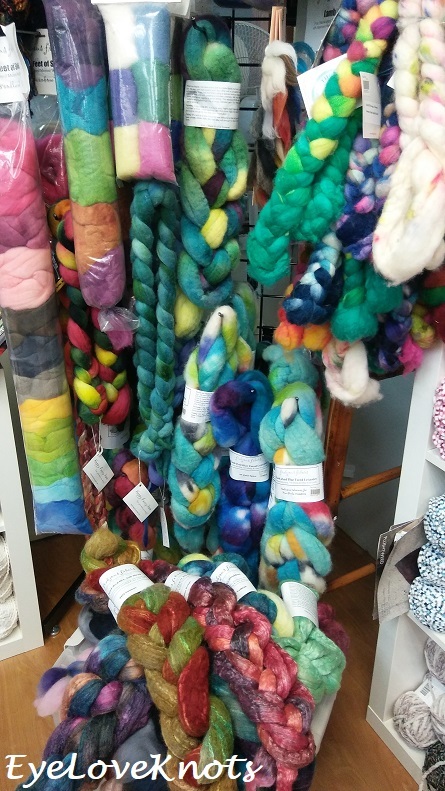 These photos are from my visit to Four Purls Yarn Shop last December (2018). 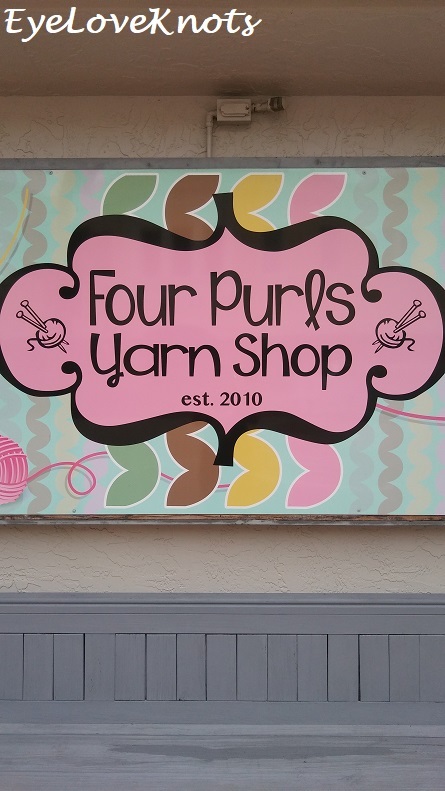 Four Purls is my local yarn shop. 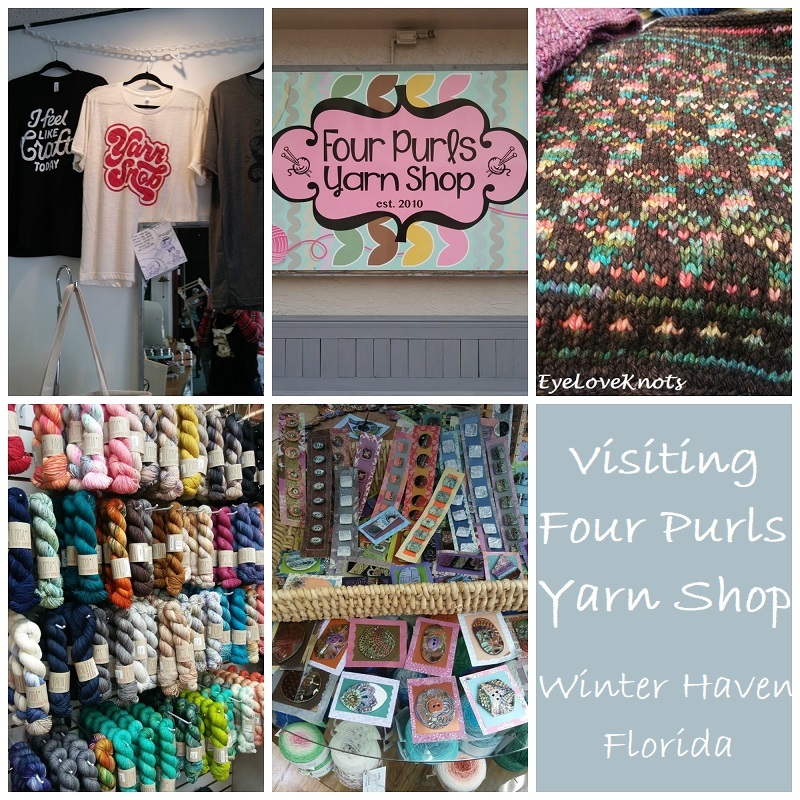 They are located in downtown Winter Haven, Florida, which is about an hour away from me, but soooo worth the drive. 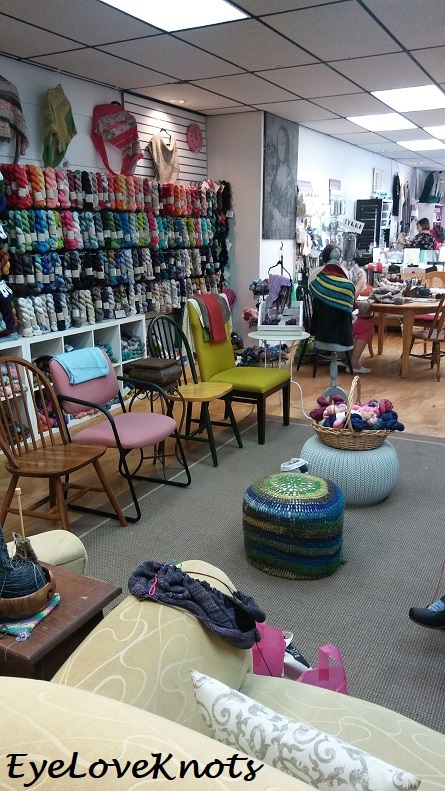 I first discovered this awesome little yarn shop two years ago when I was in search of some Berroco’s Comfort Yarn. 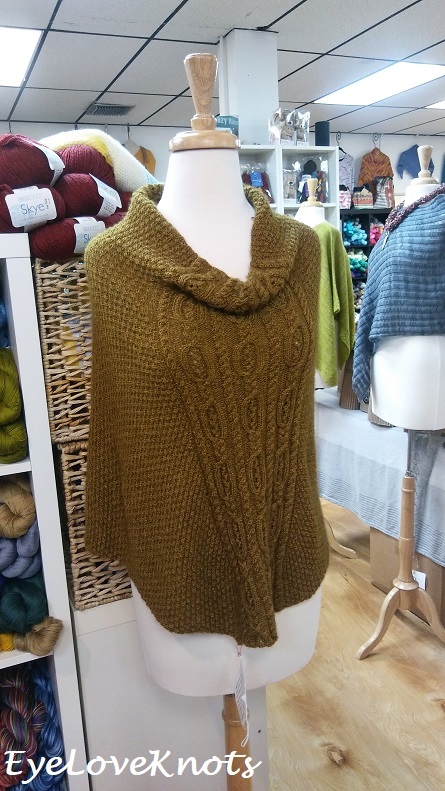 Yes, I could have ordered some online, but I wanted to go see the yarn in person, and then it became a bi-weekly trip for a few months, and included one knitting class. The owners, and staff are so nice, and friendly, and the atmosphere is amazing. 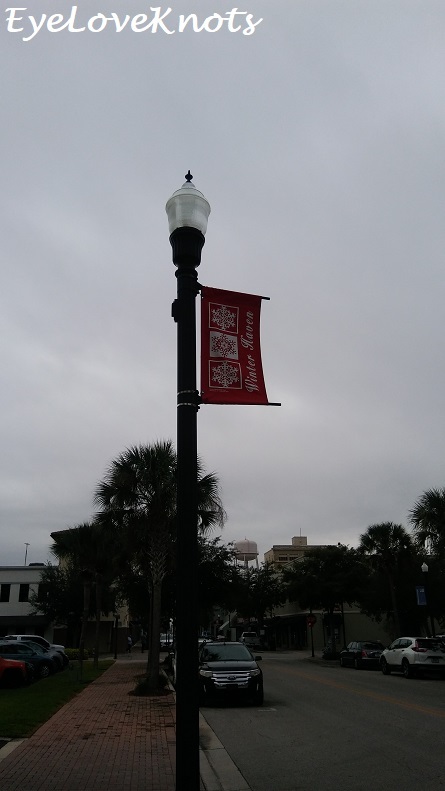 If you find yourself in the area, you should DEFINITELY check it out! 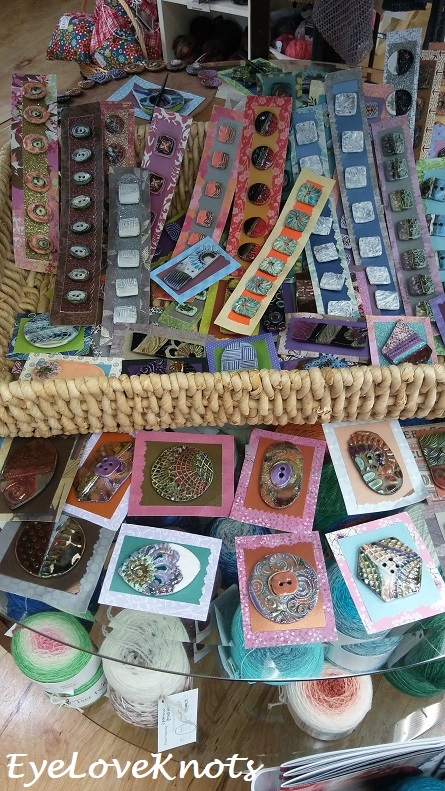 Right across from the register (in the path of walking in), there was a small table to the side full of GORGEOUS buttons, and shawl pins. These are locally handmade (I think by one of the employees of the yarn shop?). So many beautiful pieces! And here you can see part of the wall in the background. 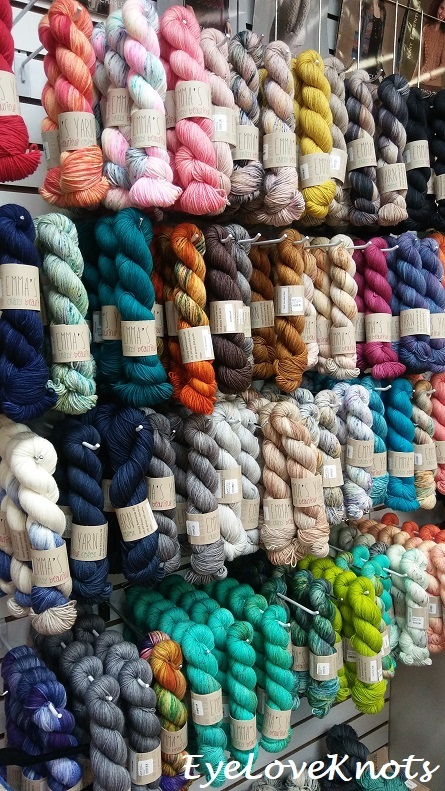 Emma’s Yarn is available in different weights. 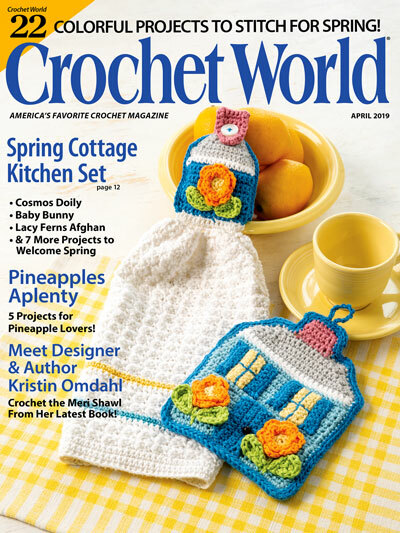 This is also a glimpse into Four Purls living room – a special area for folks to gather to knit, crochet, weave, etc and mingle. It was quite early during this visit, but you can see a WIP here on the arm of the couch, and someones foot in the corner. The only rule is you must work with yarn purchased at Four Purls. I love coming in, and seeing a bunch of people gathered here. This is Sueno. I thought these colorways were amazing! Had to take a picture. 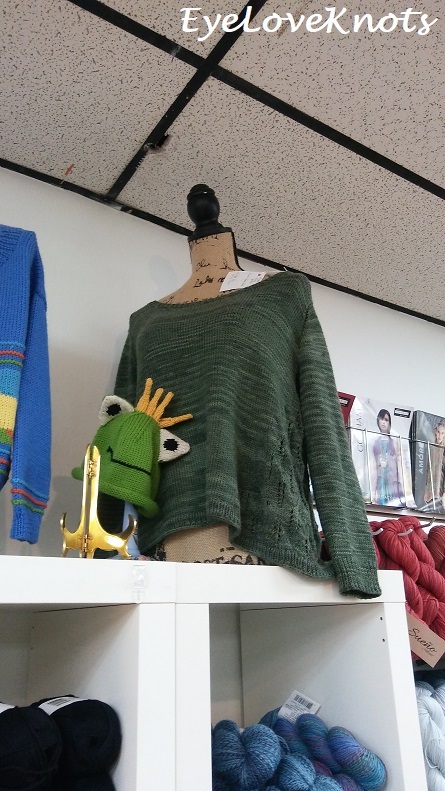 Throughout the shop, there are pieces (mostly knit) that have been worked up by shop employees, shop go-ers, and even samples sent in by yarn companies. Here’s some inspiration! 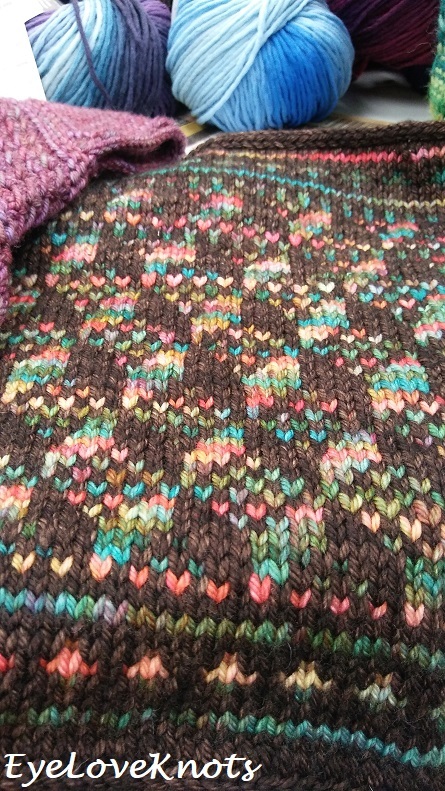 LOVE the colorwork on this sample piece! 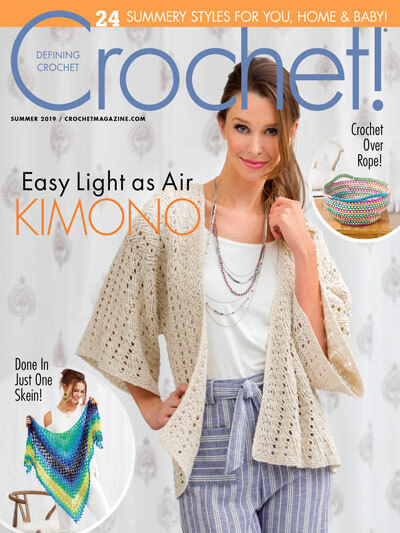 Four Purls offers classes on crocheting, knitting, and spinning! During my visit, I saw a gentleman coming in wheeling luggage. Come to find out, it was his spinning wheel. How cool! As I mentioned before, these are photos from a visit in early December, so the shop window showcased this tree embellished in different knit ornaments (and a few regular baubles). 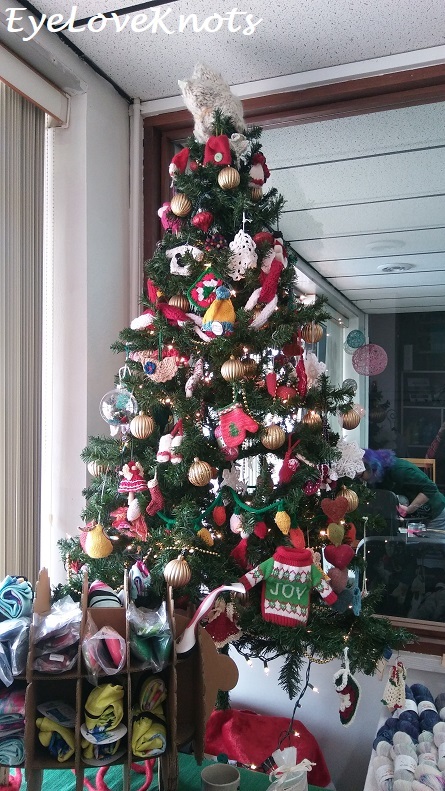 I was loving the idea of the knitted sweaters and mittens on the tree! You can regularly find t-shirts, and project bags hanging by the register. 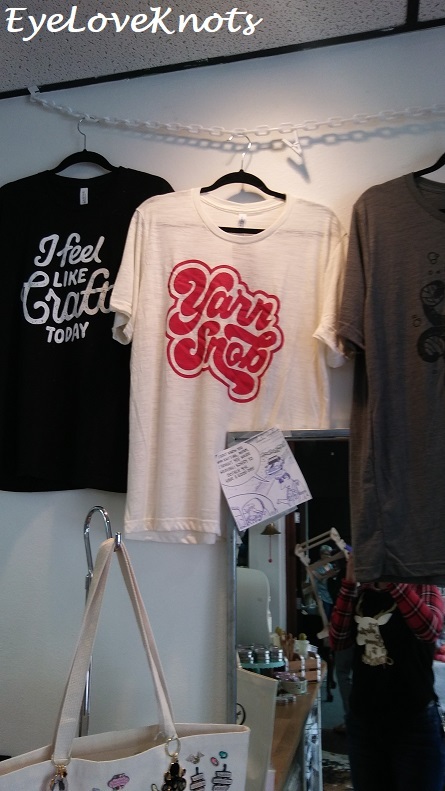 I like this “Yarn Snob” tee. 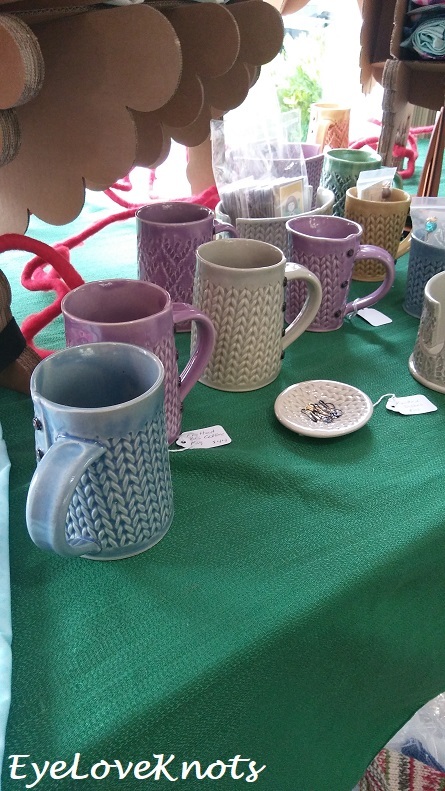 There were also these really awesome knit stitch print ceramic mugs, and a few trinket dishes of the same pattern. 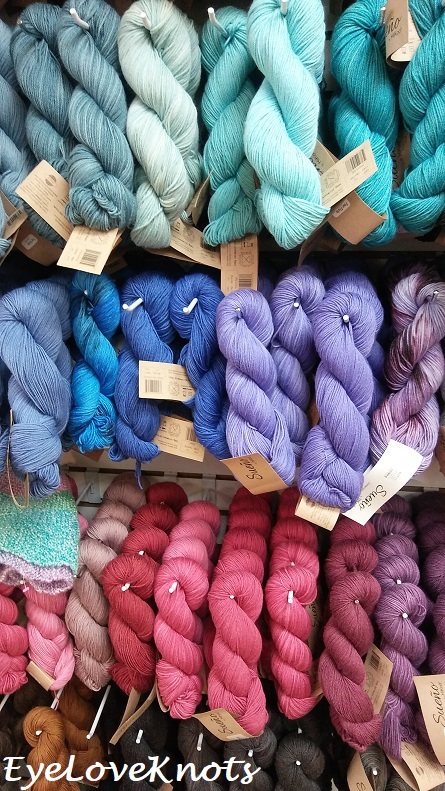 One of the perks to coming into the store (one of soooooo many), is that they will spin your skeins into cakes for free – so kind, and generous! 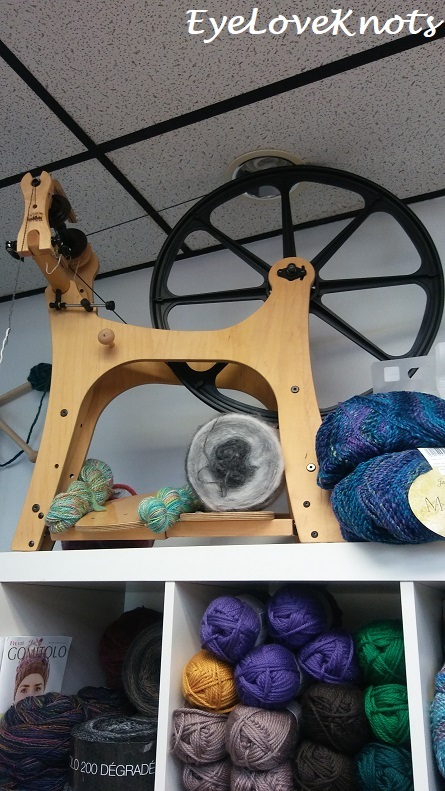 I also leave my yarn for awhile so not to rush anyone, and walk down through town over to one of my favorite consignment type shops (big shop filled with several vendors) – Country Primitives Vintage Market. Country Primitives is HUGE! And so inspirational to walk through. There’s also a cute little consignment type shop across the street. When I went in December, I found the little one was under new management (and new name) – I think the Vintage Rose? Really cute! And super affordable. On the corner (on the way in and out), there is a McDonald’s, and yes – they are everywhere, but check out that sign!! So cool! I also live in Florida (Stuart) and will definitely add this store to my travels. Great pictures! 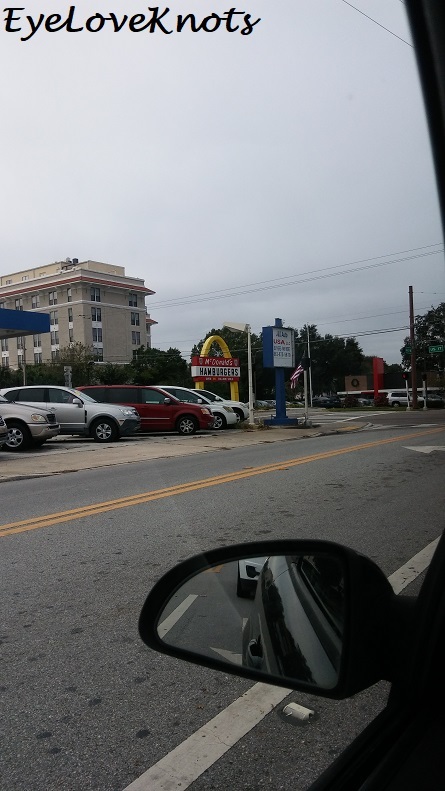 I tried to enhance the sign by McDonald’s, but could only see USA. I totally love this shop and the owners! 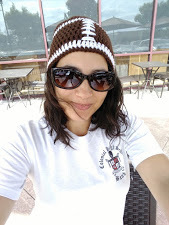 I grabbed some of their yarn when they brought the yarn truck to Orlando last week. Great post! Ah, yes. The ice cream truck for yarn lovers. I haven’t actually seen it in person, but boy does it get around. I enjoy going to the shop a lot. Such an awesome atmosphere, and awesome people too! What a lovely shop Alexandra. I would love to take a look around 🙂 Thanks for sharing at Creative Mondays, hope you can join us again at another party soon.